Brianna is turning 9! 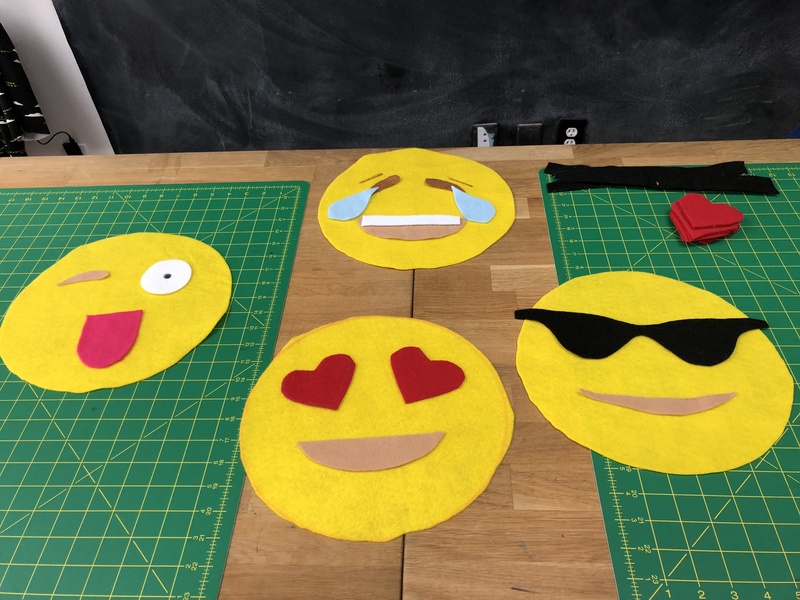 Let’s celebrate with an emoji sewing party. There is absolutely no experience necessary and all materials are included.